Hi there dear Inkido friends, it's Bente here! It's with a heavy heart I write this post because it will be my last one here on the Inkido blog and as part of the Inkido DT. I have new adventures on the horizon, but that does not mean I'm not sad to see Inkido close down. Inkido/Papercraft Scandinavia has been part of the Scandinavian scene for around eight years and will surely be missed! I have made a card that says Hello, when it should really say Goodbye, but hopefully there will be many more chances for all of us to meet in many other places in the vast cyberspace. I used the latest and last collection Spring Time for this page and combined with some older papers. 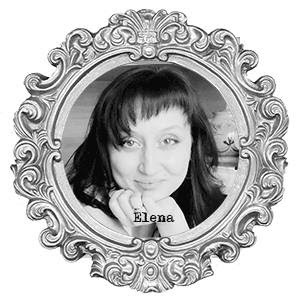 From now you can find me on my own blog or we will meet somewhere else in cyberspace! Thank you for your support of Inkido and our design team. I hope we'll meet again soon! and i went a bit grungy this time. 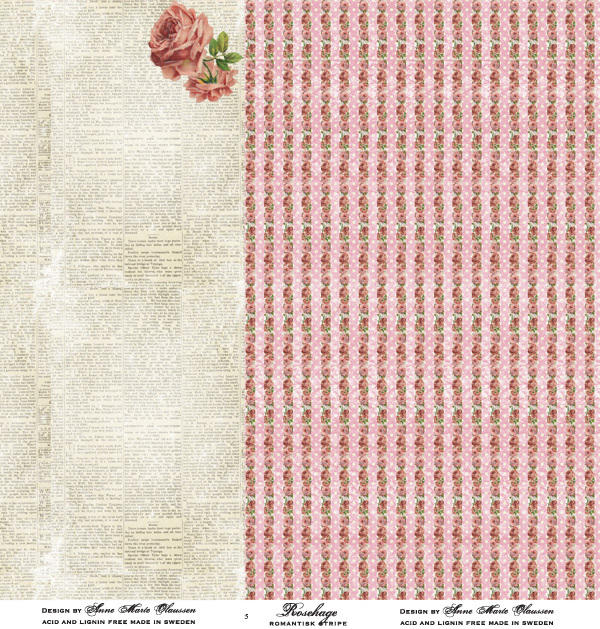 'Beautiful Memories and Spring Time' collections. Today, I have my last Inkido project. I would like to say thank you to Agnieszka Bellaidea for all her hard work and for having me on the team. And thank you to all the talented ladies on the Design Team who have inspired and encouraged me along the way. 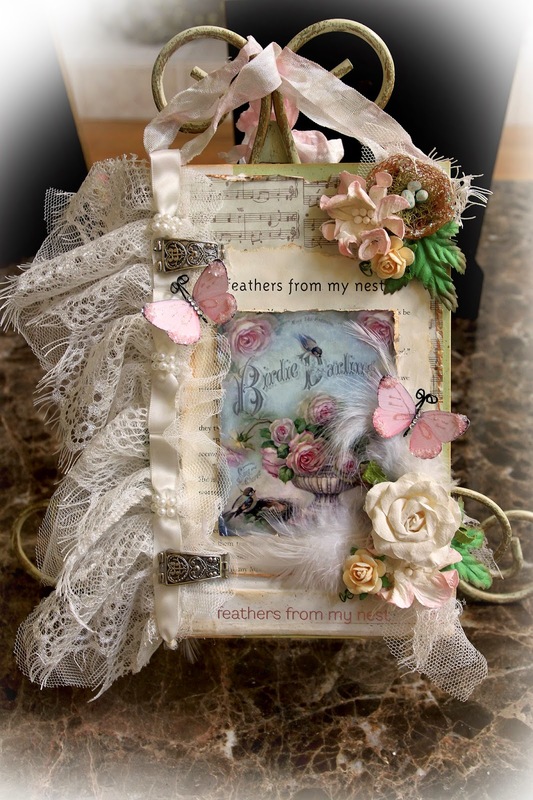 I created an altered hard back book cover that features a back side with a pocket that houses a large book mark using Inkido Papers and Flowers. I started with an old hard back book that I had gotten at a yard sale. 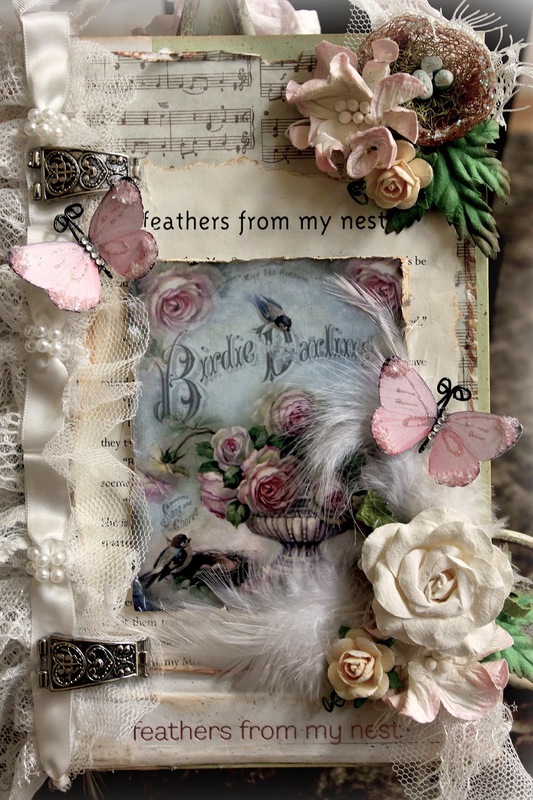 I loved the cover because it had soft greens and creams and the binding had "Feathers From My Nest" the title on it, and with my love of birds and feathers, I knew it would make a wonderful alter. I cut the cover from the book and then cut it in half and inked it's edges. 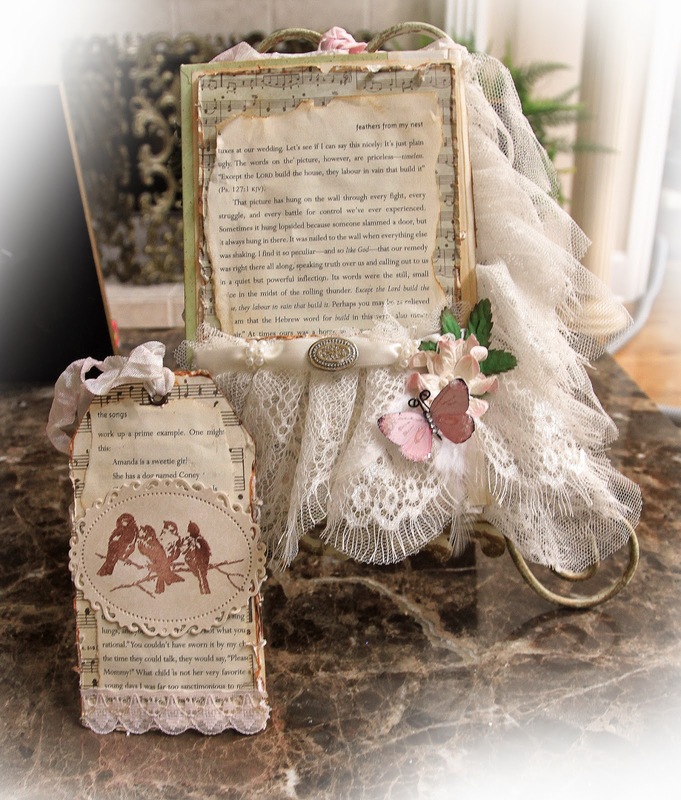 I then layered in a layer of distressed and inked Inkido music not paper,and then tore out pages from the book with the same wording and inked it up and layered it on, then added a beautiful Vintage art photo. 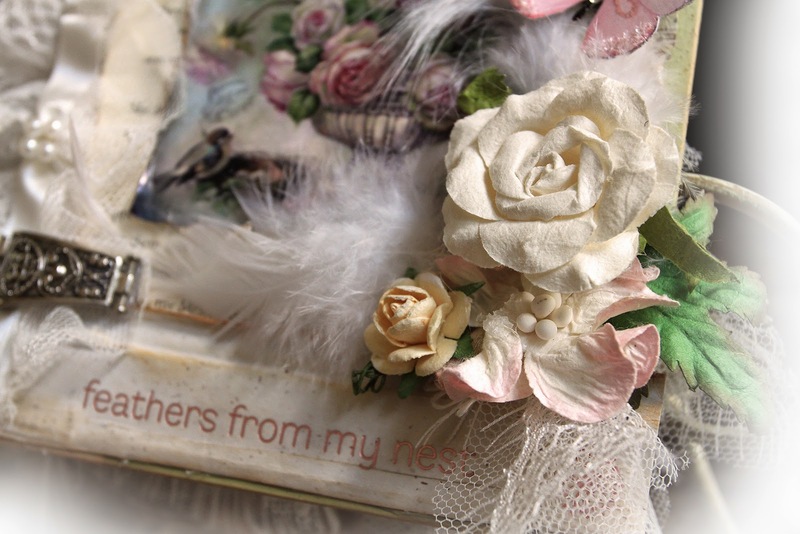 Here you can see were I tucked in some scrap pieces of trim and added a little bird's nest and some Inkido Mulberry paper flowers and Ivy Leaf. 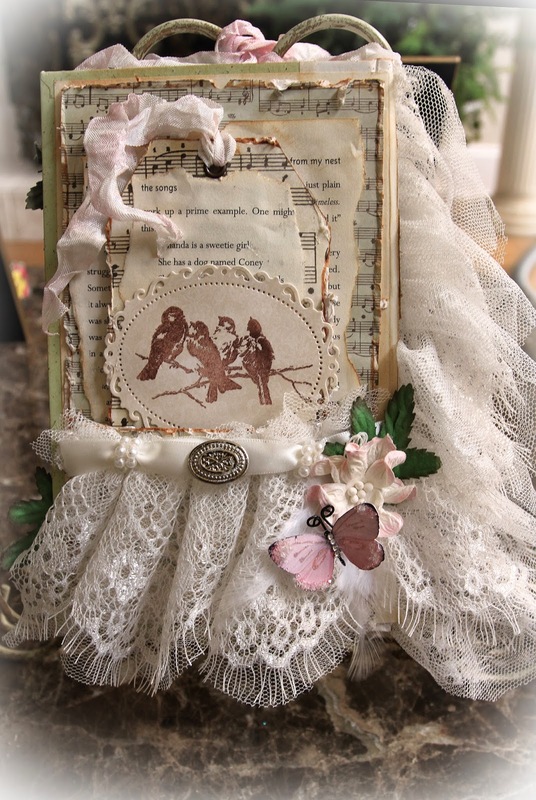 Here at the bottom, I added the piece of book binding with the title on it, tucked in some trim scraps and added some stash feathers, and rose, then came some more Inkido Flowers and Ivy Leaf. The metal piece you see are old watch parts that I found in my catch all drawer, and I used them to look like hinges. On the backside I created more layers of Inkido, distressed and inked paper, and more torn pages of the book. I then created a pocket from some Inkido paper, and layered more trim on top with a metal button accent and some more Inkido paper flowers and Ivy Leaf. 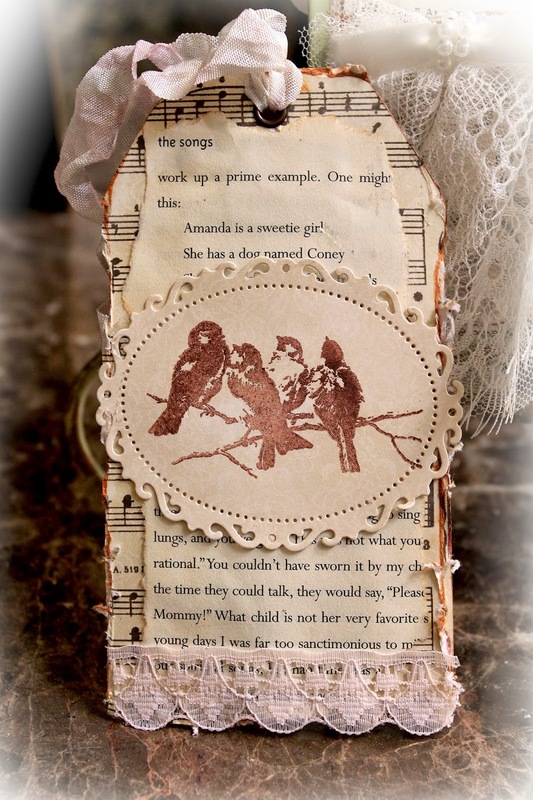 I cut out a large, tag shaped bok mark from some more Inkido paper, layered on some more torn pages, then hand stamped a sweet birds on a branch image onto a die cut. I added some stash Vintage trim and created a hand dyed seam binding strip to help mark your place in the book you are reading. 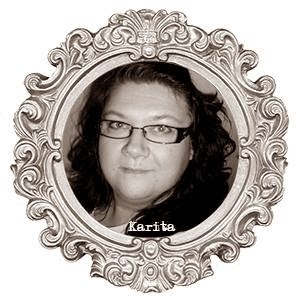 Karita here and today I have a two projects to share with you. 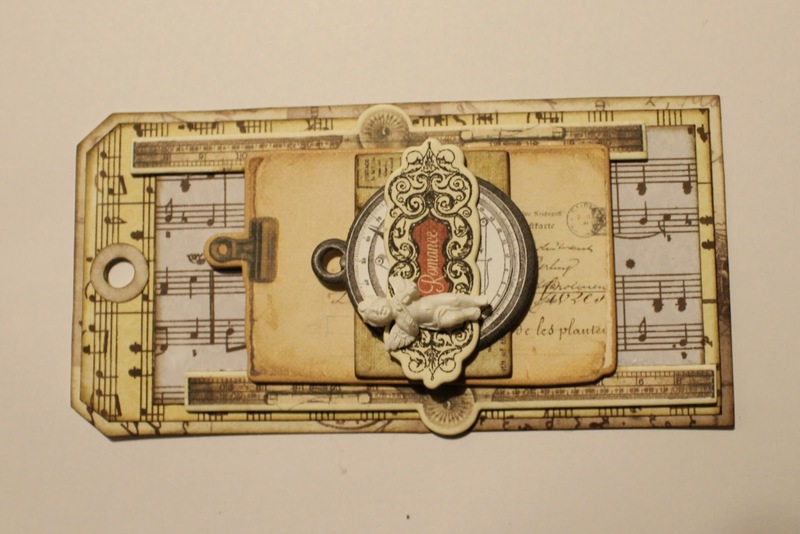 My first project is a mixed media based layout, called "Guardian Angel". 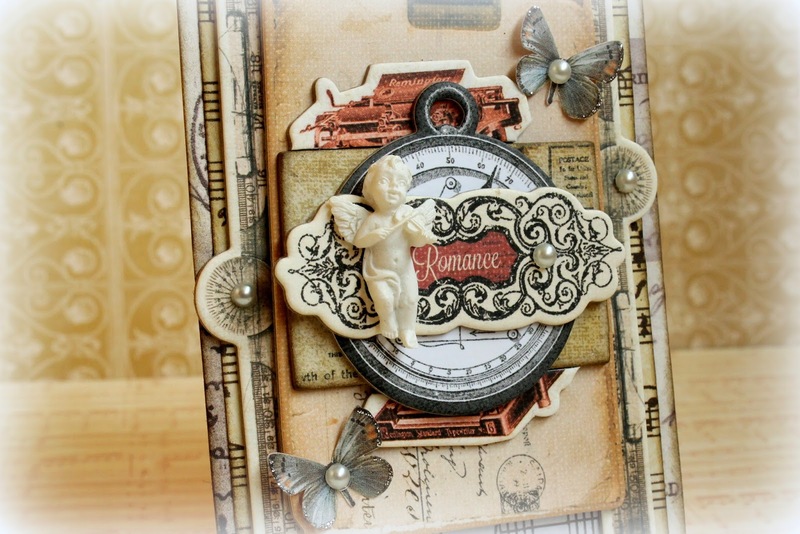 I used gorgeous papers from Beautiful Memories. I added some gesso, texture paste with mask, stamping and some Silks to give some colours. And here´s my second project, card. 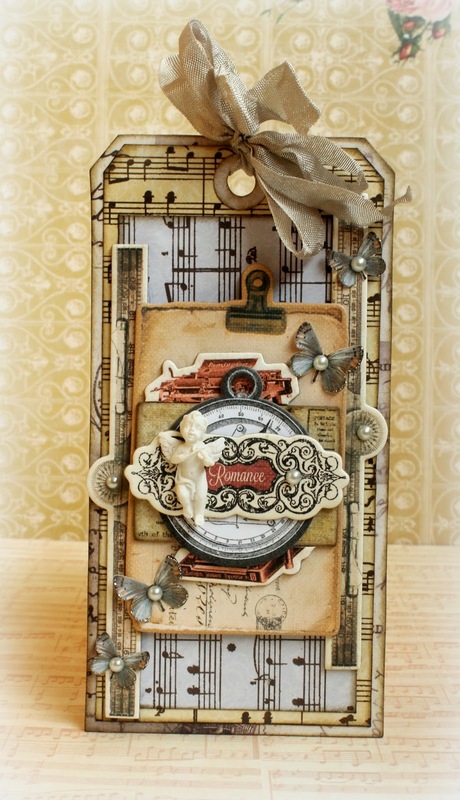 And more gorgeous papers from Beautiful Memories. Added some gesso and Silks and sewed all the paper edges. Well friends, it´s time to say thank you for these past six months. This has been a huge honour and a great adventure to work with gorgeous products and along with super talented ladies. Thank you Inkido, thank you Inkido dt`s and most of all, thank you Inkido friends! I'll show you my new job! It's Romy here today and I'm sad to say that this will be my last post on the Inkido blog. I really enjoyed working with the gorgeous Inkido collections and will miss this wonderful group of talented artists. To say goodbye to this wonderful company I would like to show you two love tags today. I also did a short photo tutorial on how to make them. 1. 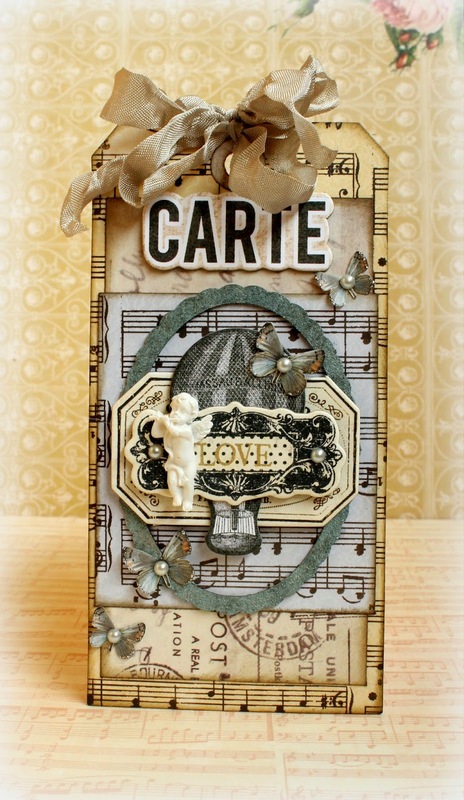 To make this tag I first cut out a tag from patterned paper and cardstock with a Tim Holtz die. 2. 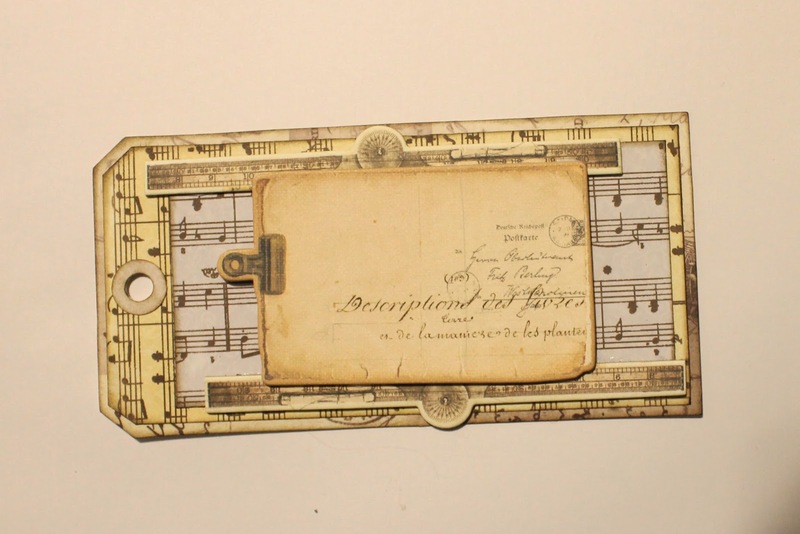 I then adhered a strip of the Blue Butterflies paper on top of the tag and also adhered two chipboard borders to it. All the edges were inked with brown distress ink. 3. 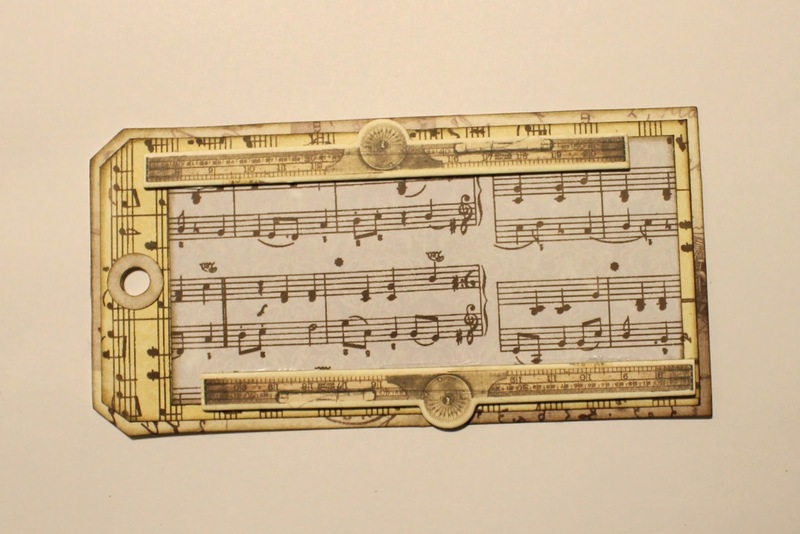 I then attached a clipboard chipboard piece to the tag with foamape. 4. 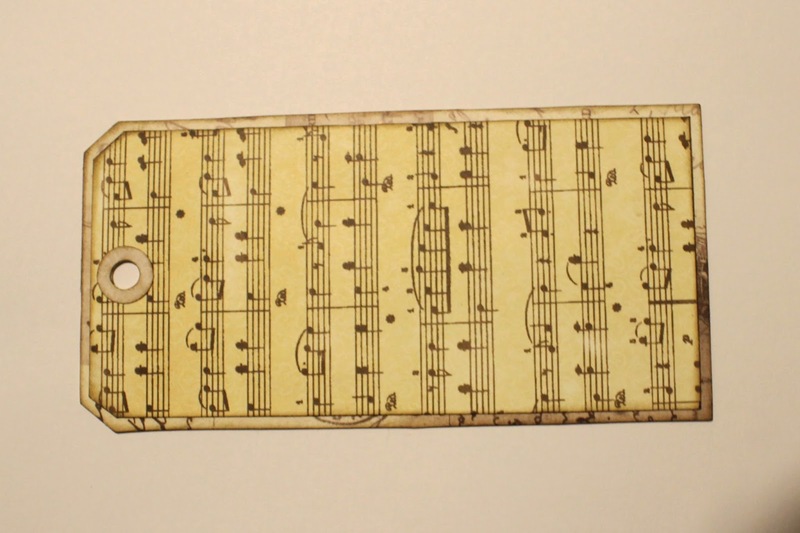 I further embellished my tag by adhering three smaller chipboard pieces on top of the clipboard. I also added a resin cherub for a romantic touch. 5. To finish off my tag I added four cut out butterflies, seam binding and a few pearls. My second tag was made in a rather similar way. 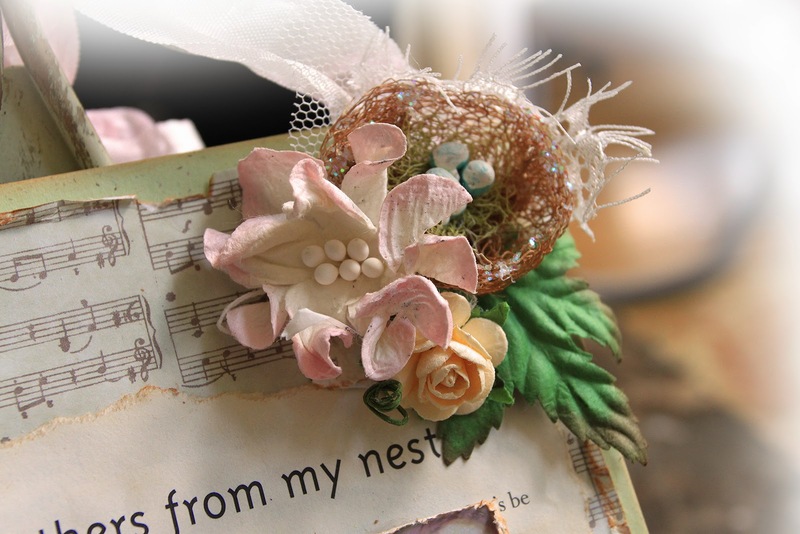 The design is almost the same; I just used some other embellishments on this tag. I hope you enjoyed my post on the Inkido blog today! I would like to thank Inkido for this wonderful journey and I would also like to thank you, our blog readers, for your visits to and comments on the blog! They are very much appreciated! Hi there! I'm back with a new card. 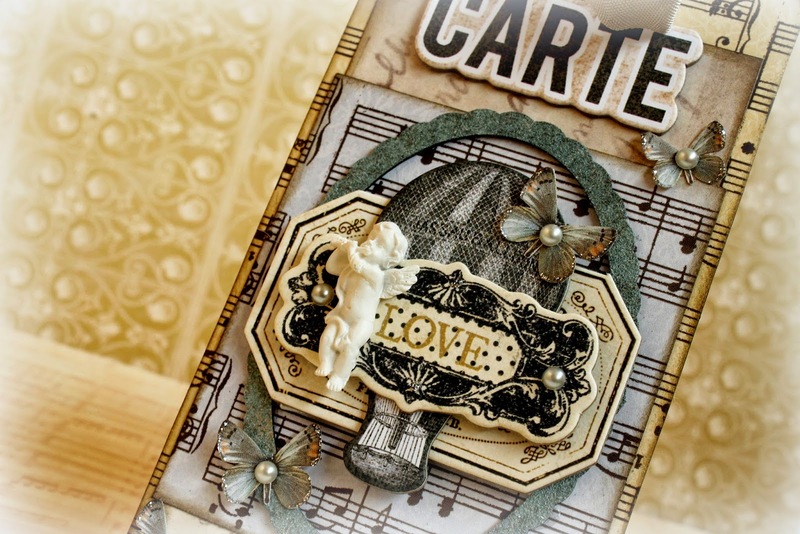 I chose to use neutral colors for this card, inspired by our mood board this month. Thanks so much for looking. 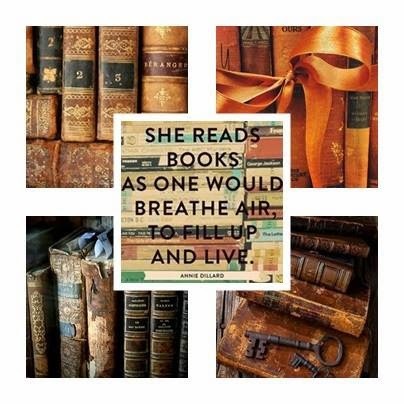 Enjoy your Sunday!